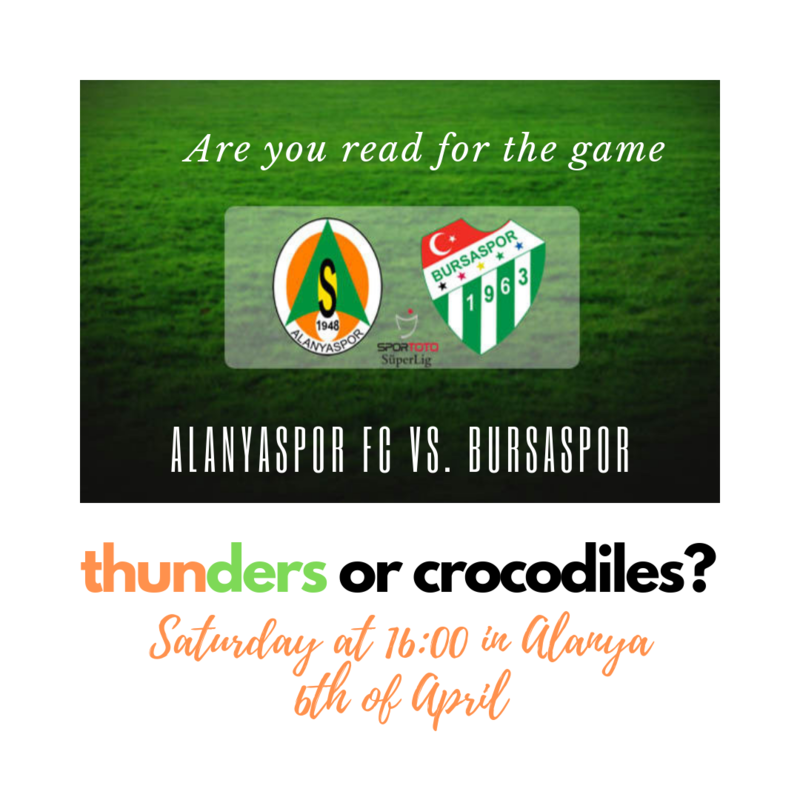 Alanyaspor FC will play against Bursaspor FC at 6th of April in Alanya at 16:00. 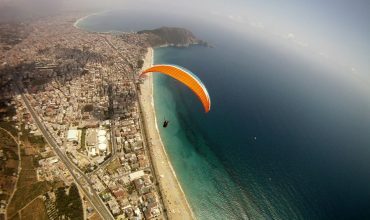 Alanya’s football team at Turkish Super League, Alanyaspor FC will play against Bursaspor FC on Saturday at 16:00. The game is very important for Alanyaspor that if Alanyaspor will win the game, will take cool breath. Because there are few weeks left for the rest of the league and Alanyaspor needs to win the home games. Alanyaspor FC is at 11. position amongs 18 teams in Supe League with 34 points. We are absolutly at the stadium.